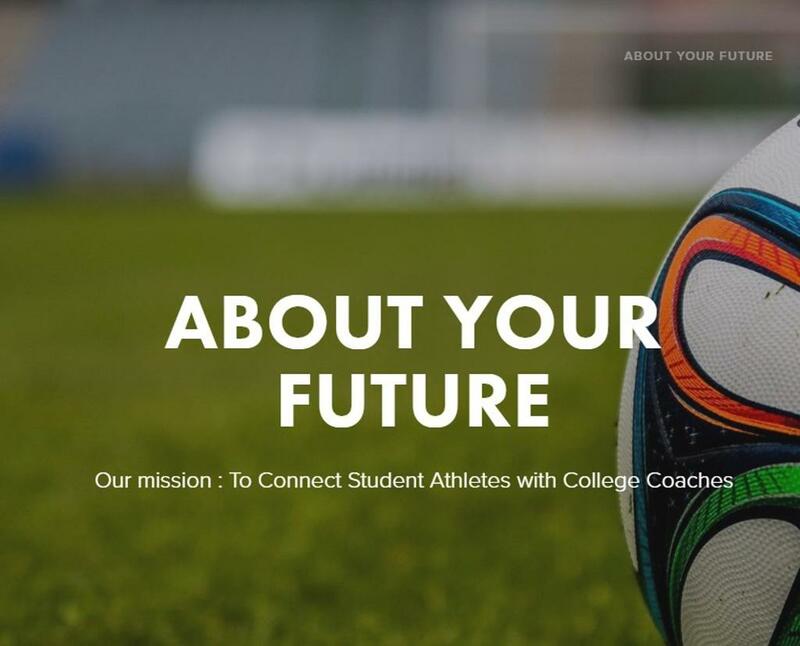 "We connect student athletes with college coaches"
What do we do? We connect student athletes with college coaches. Our mission is to market the talent of young stars in effort to help them achieve their dreams! We believe that there are a number of hidden gems, north of the border and we intend to bring them to light. We will work with athletes who are eager to take their talents to the next level and provide the assistance that they need to succeed at the collegiate level. In today’s day and age, education is a key component, but it can be very expensive. However, FutureStar Sports is confident that the talent of our young stars can lead to cost effective and potentially free education. We will help prepare regular athletes to become established student athletes at the college level! Our vision is focused on seeing the young talents around the country reach their potential. 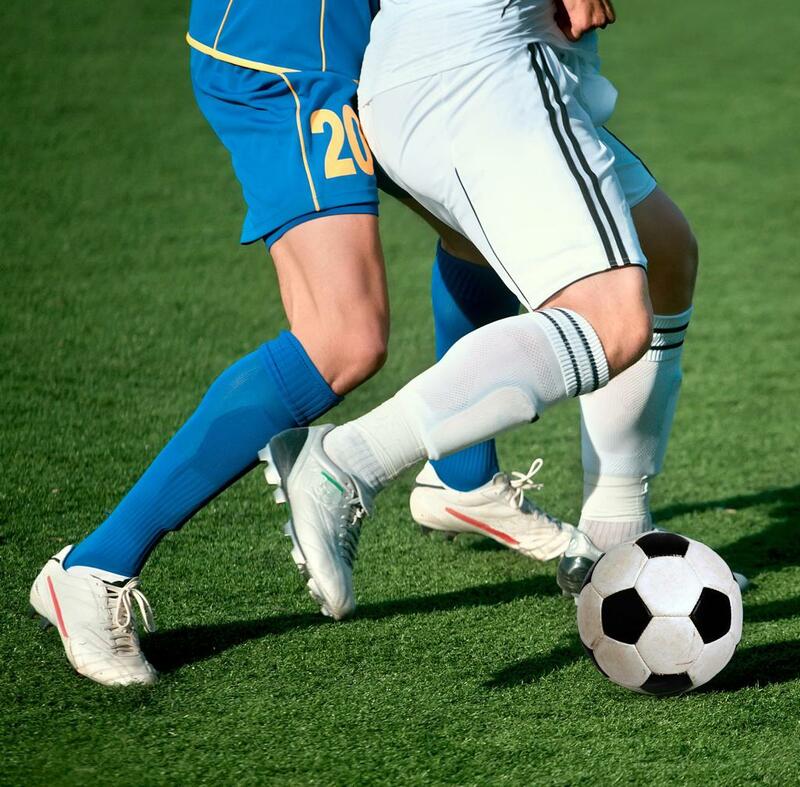 We believe FutureStars Sports serves as the bridge between the North American system of stardom through school through to playing professionally. Our vision is to connect our clients with College contacts in the United States and Canada, in effort to help them receive scholarships to pay for their education. FutureStars Sports focuses on building a brand for the players. We do this through marketing players’ immense talents! "Success Isn't Given, its Earned"